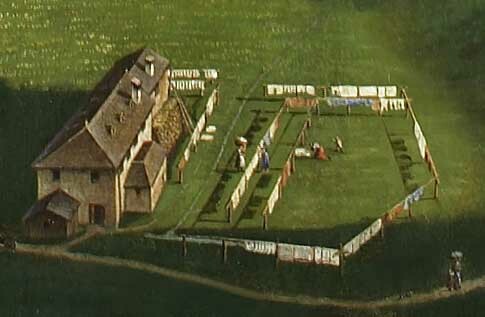 The unique city panorama by Johann Michael Sattler (1786–1847) covers 125 square meters (26 meters in circumference). 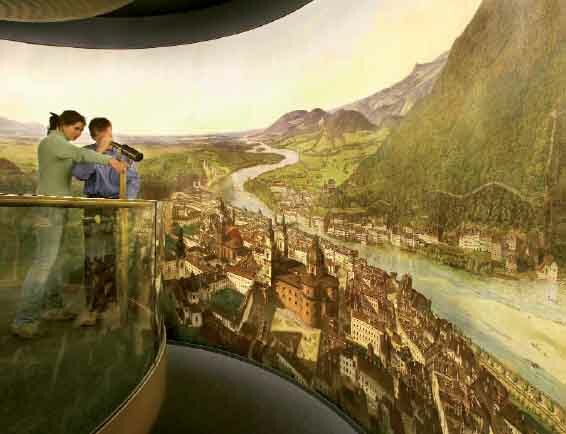 It depicts the historic center of Salzburg and its surrounds in 1829. Telescopes on the visitors platform allow closer viewing of the details of domestic architecture and daily life as it was 200 years ago.